Jighead AB, the company behind "iFiske" is run by persons who are both knowledgeable entrepreneurs and anglers themselves. We are the pioneers, and as early as 2001 we begun with a digital license service. Today we are the market leader in the area and in 2015 we issed more than 65 000 fishing permits. Each year the number of visitors and sold permits increases. Our vision has since the start been "easier fishing permits", that allow anglers to purchase fishing licenses and find information about fishing grounds online - hence our slogan "Easier Fishing!". 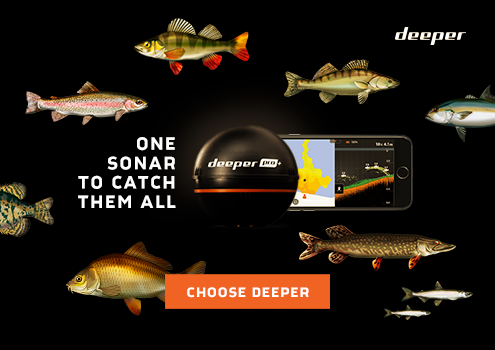 In both our website and app for smartphones, we display information about fishing areas, complete with descriptions, maps, permit prices, local fishing rules, etc. We thus increase the availability and make it easier to find and buy fishing permits This way, more people will buy a fishing permits, which will help reduce poaching (illegal fishing). Signed up organisations will also reach out in a new modern way to a new generation of anglers who primarely use apps and the Internet to find information and buy products.